Fully renovated this 2 bedroom, 2 bath SeaCrest OCEANFRONT villa is located in the very popular area of North Forest Beach. This villa boasts amazing views of the ocean, new flooring, renovated kitchen with new quartz counter tops and new back splash. The renovated baths also include new quartz counter tops. The king bedroom with ocean views features new bedding with 2 large comfortable swivel chairs to enjoy the beautiful views of the Atlantic. The second bedroom is outfitted with 2 double beds with new bedding. Enjoy your morning coffee on 1 of the 2 oceanfront balconies. The SeaCrest Resort is located in the Coligny Beach area of Hilton Head Island with dining, shopping and entertainment all within walking distance. There are many activities available in the area but most importantly, the wide, sandy beaches are just at your doorstep. 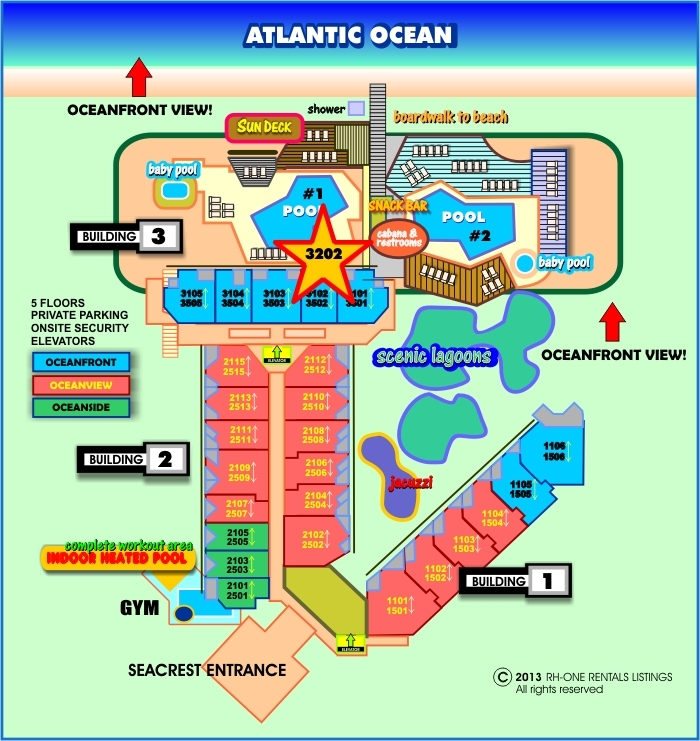 The SeaCrest Resort includes a poolside bar with a full menu (open seasonally), 2 large on-site outdoor pools, an outdoor hot-tub and a private boardwalk to the beach. 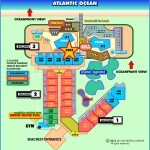 There is also an indoor heated resistance pool, an indoor heated spa and a very well equipped fitness center. The outdoor pool is heated in March & April.